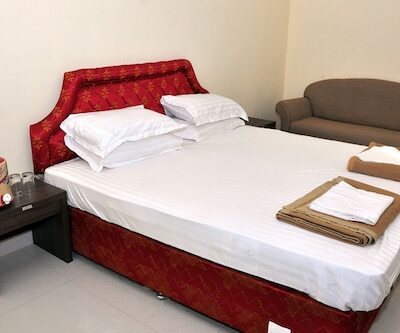 Classical Indian style, Hotel Rajmahel offers utmost comfortable stay. 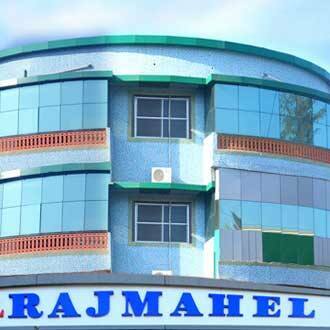 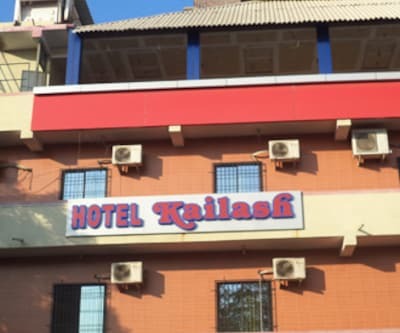 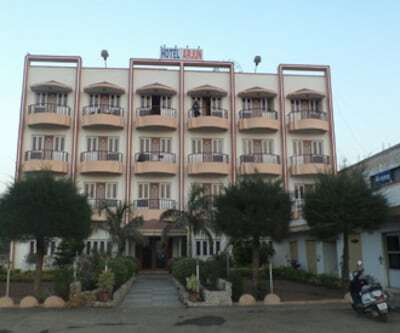 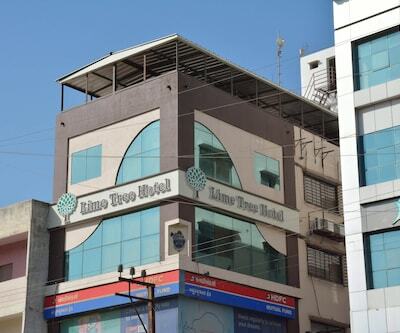 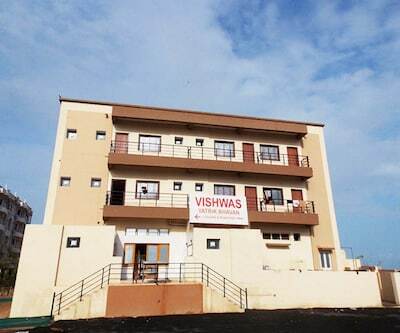 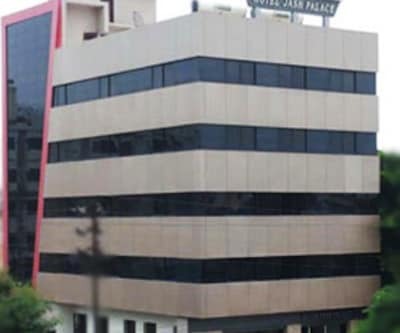 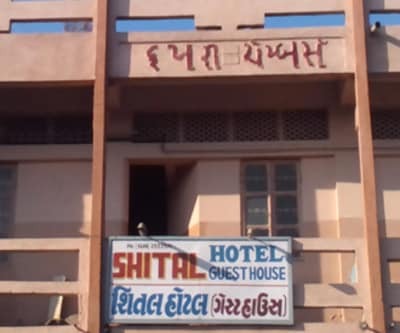 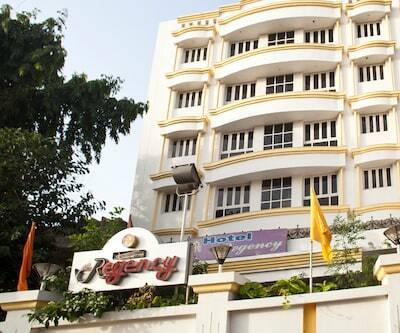 This hotel in Jamnagar is located 2 km away from the railway station. 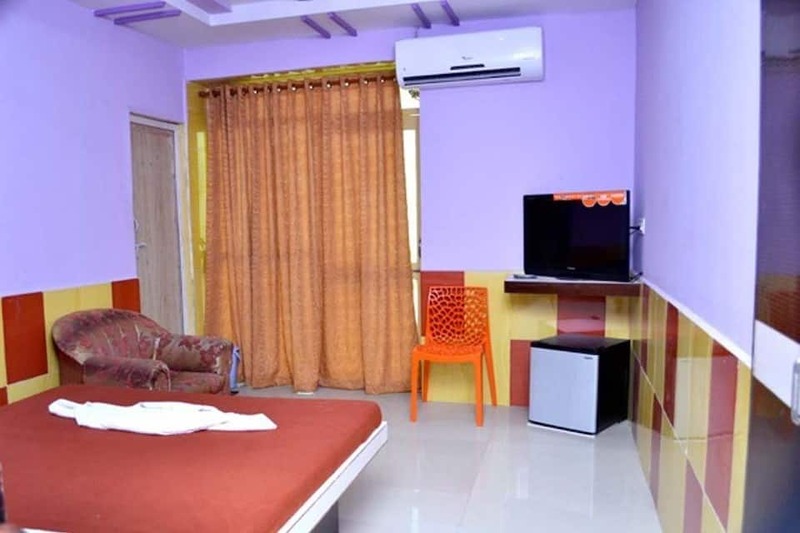 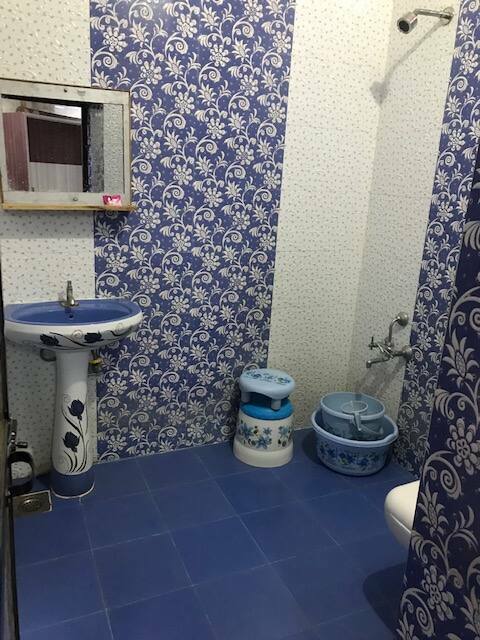 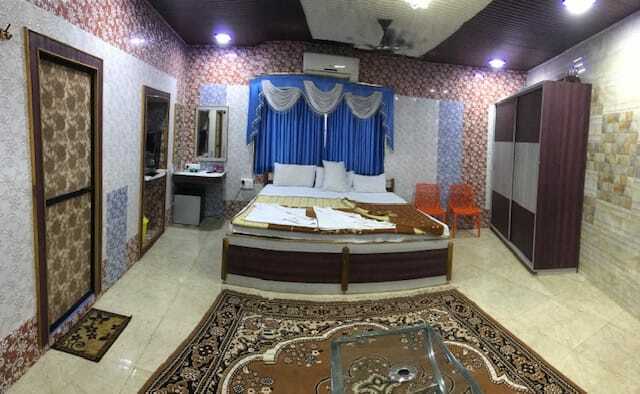 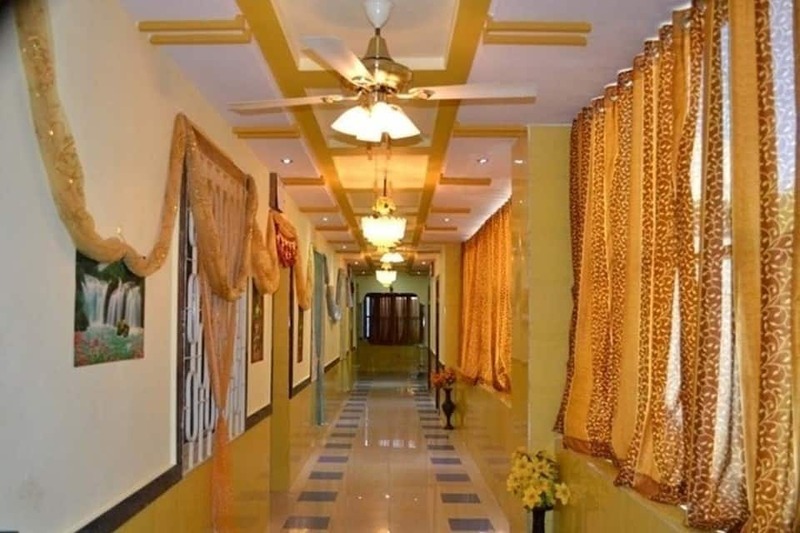 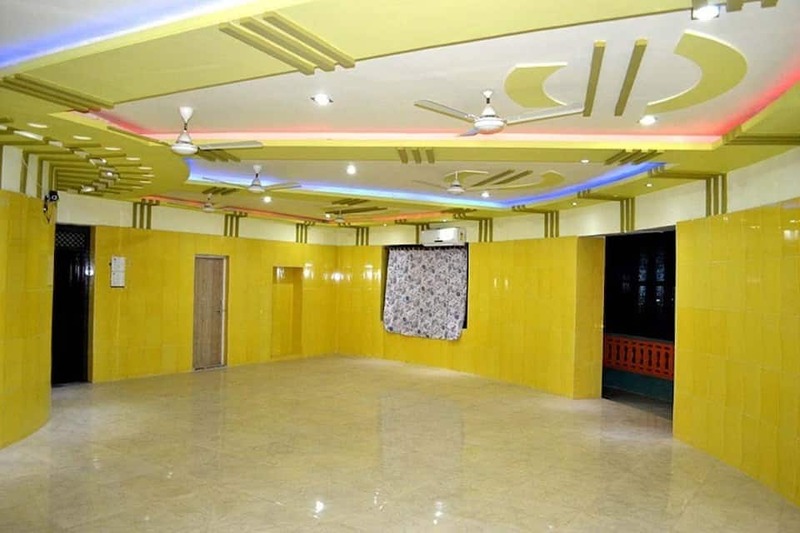 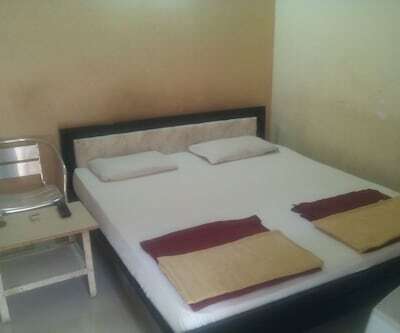 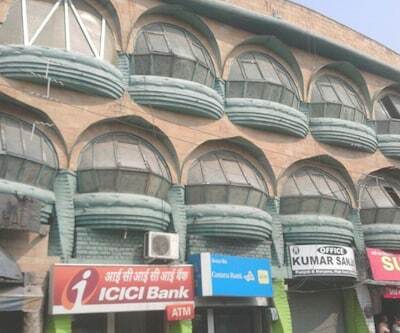 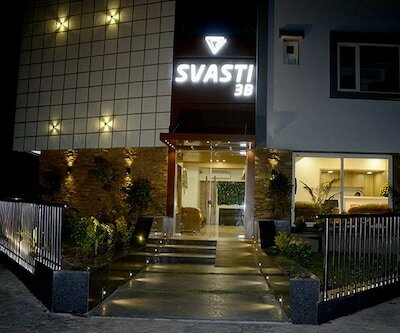 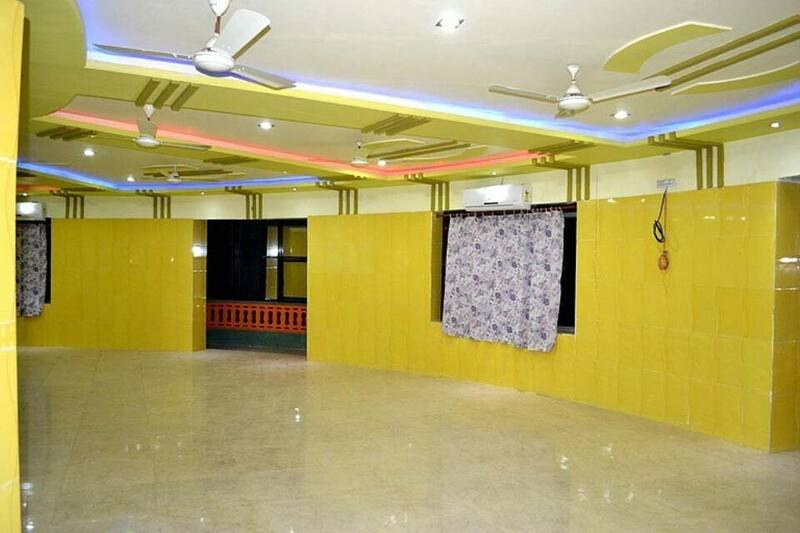 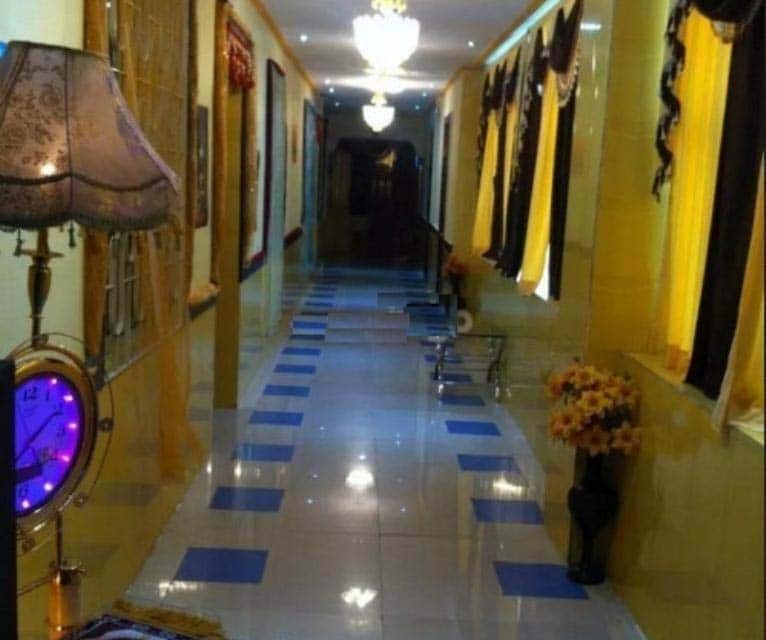 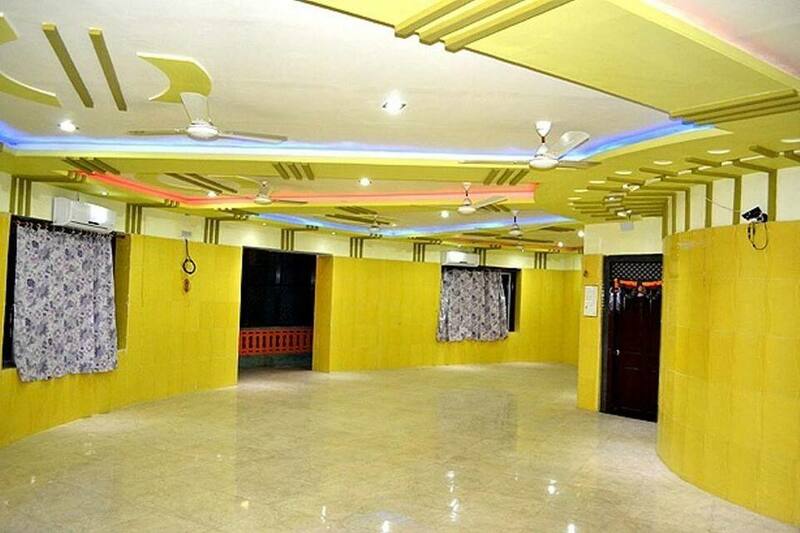 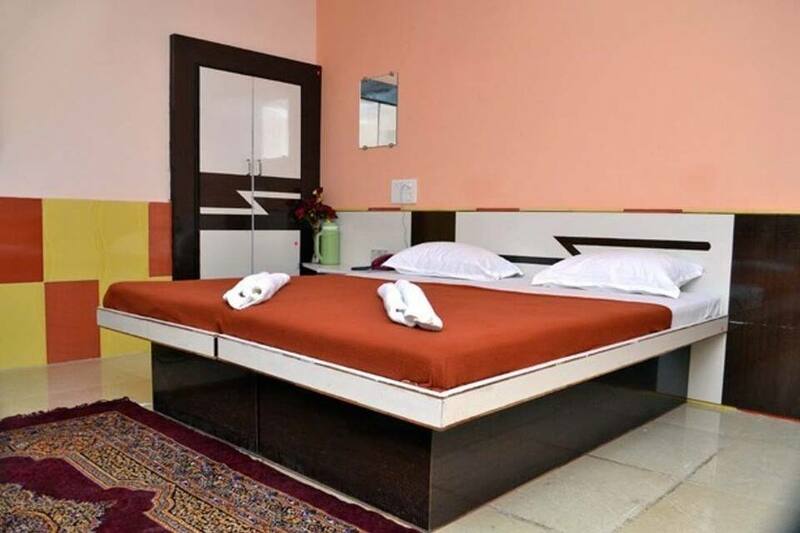 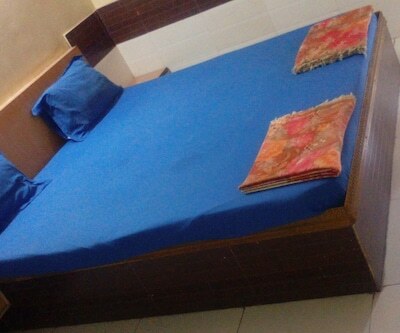 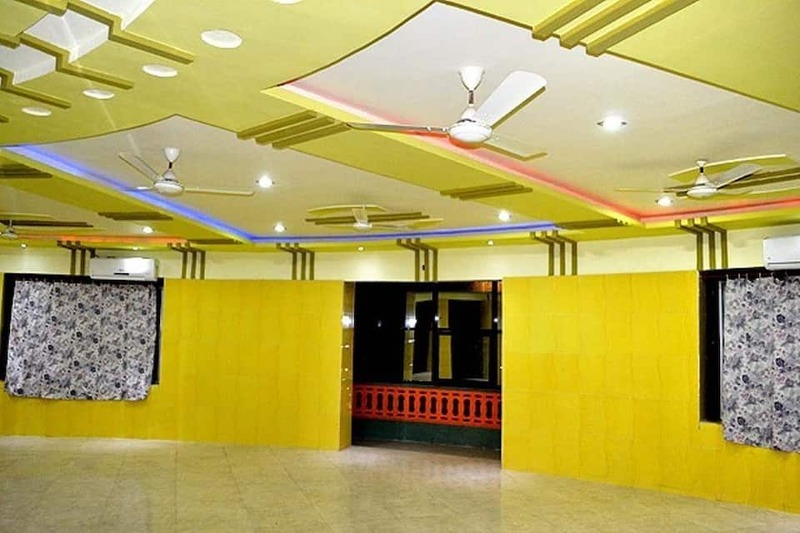 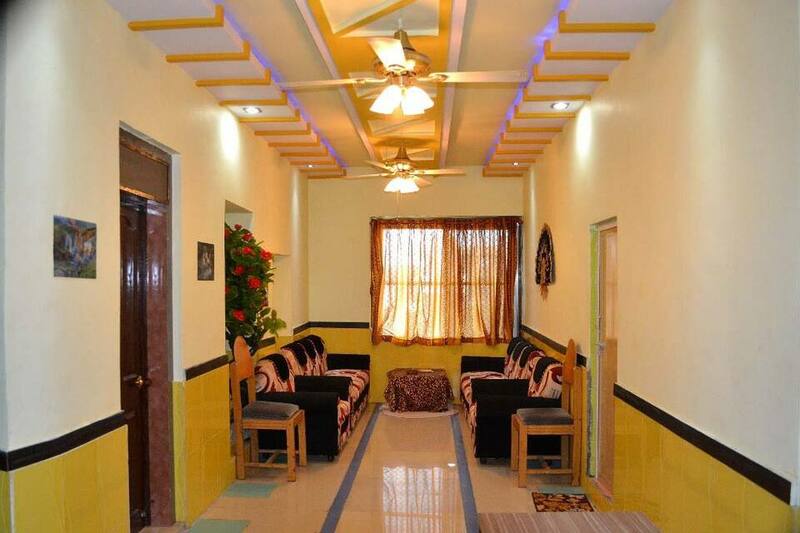 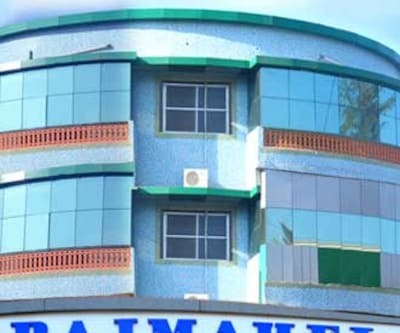 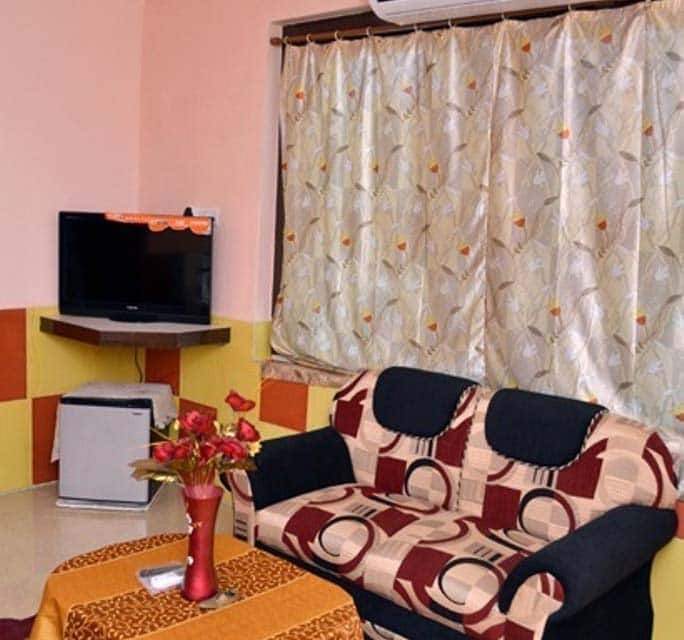 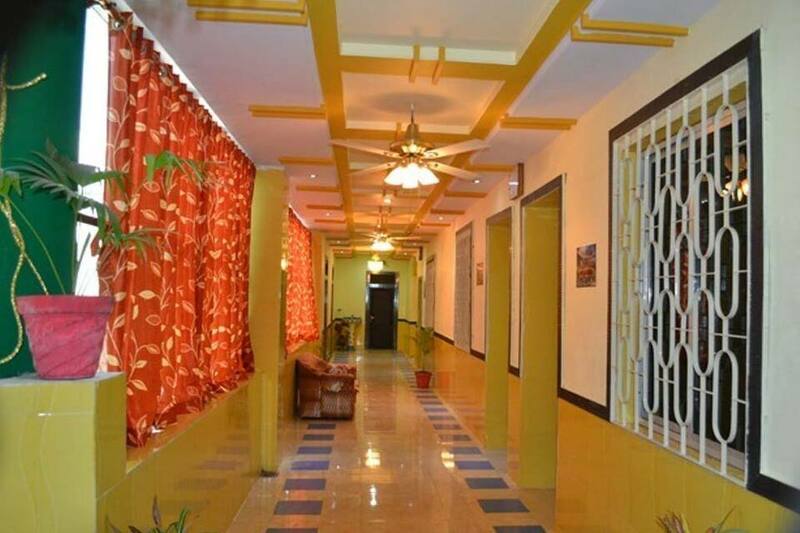 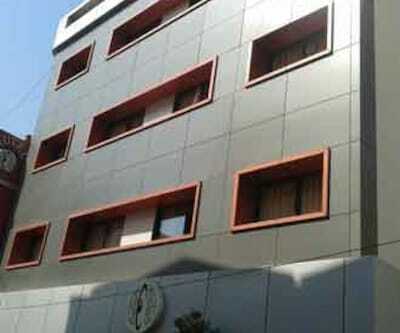 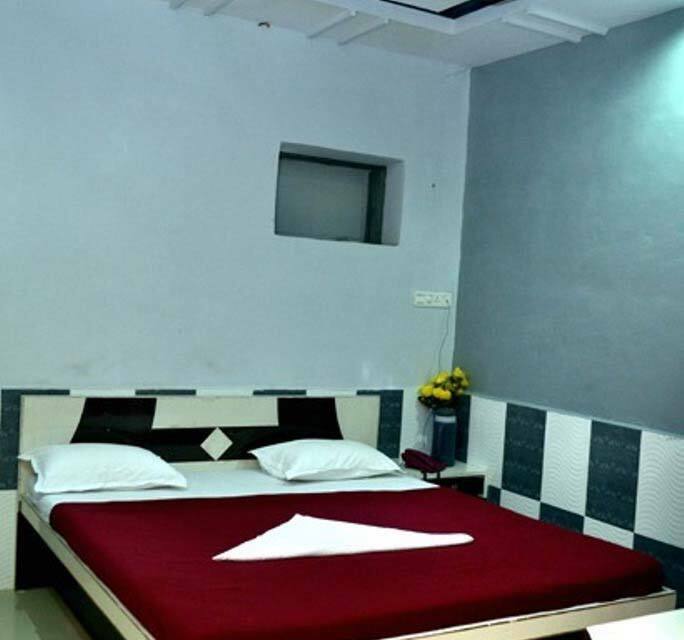 This two floored hotel boasts of 32 well furnished rooms. 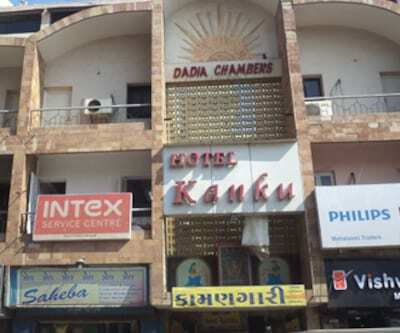 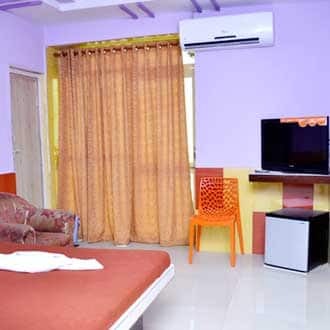 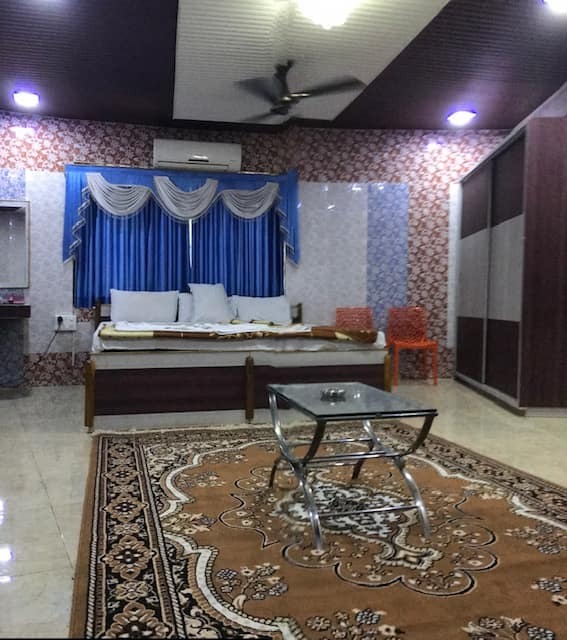 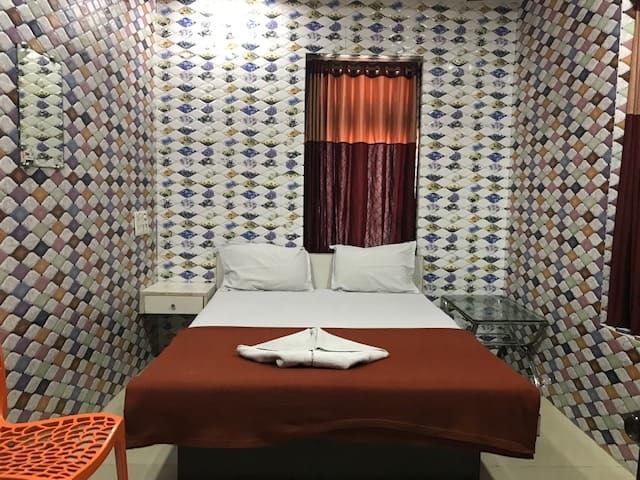 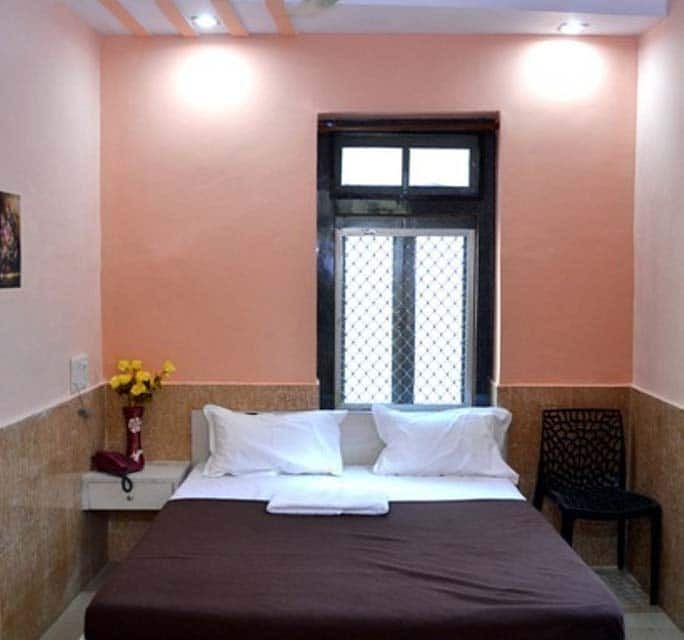 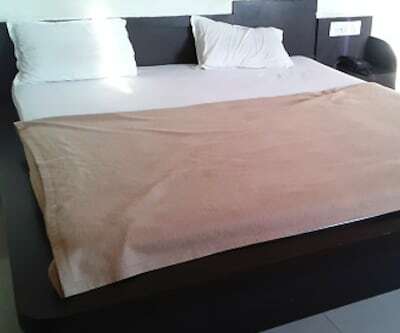 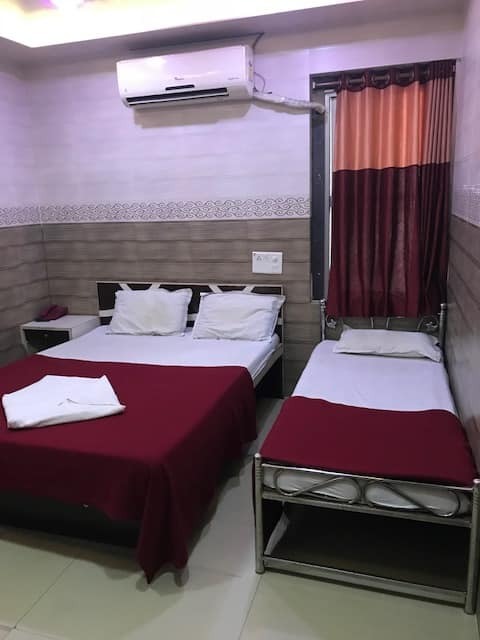 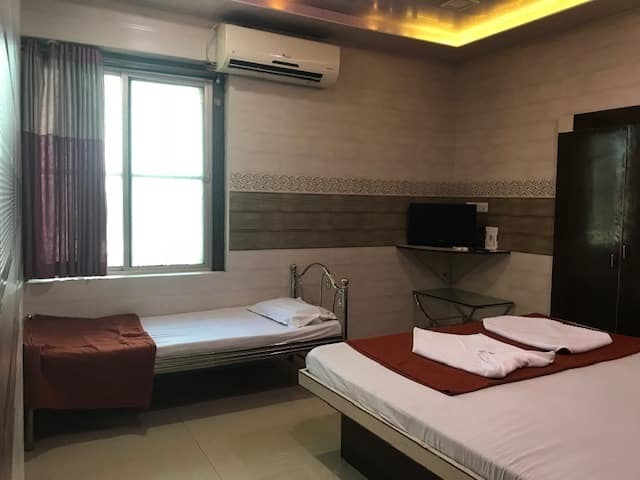 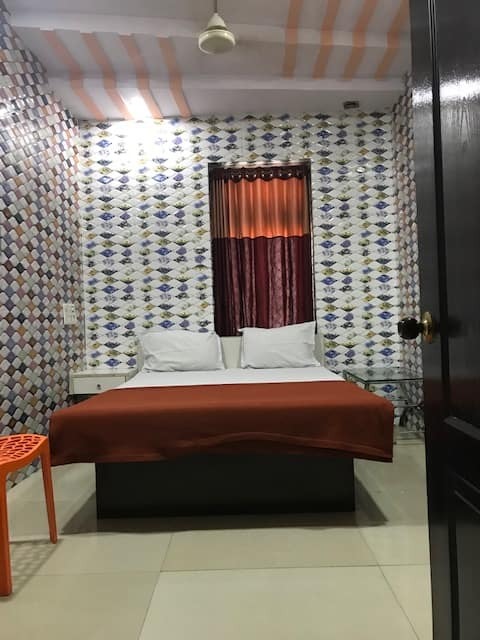 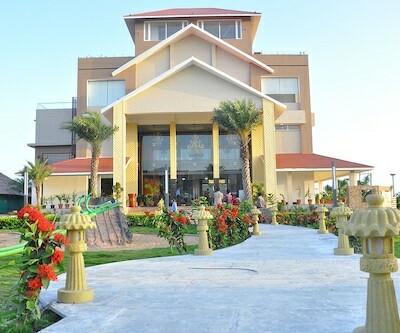 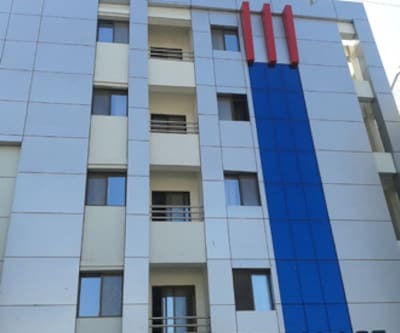 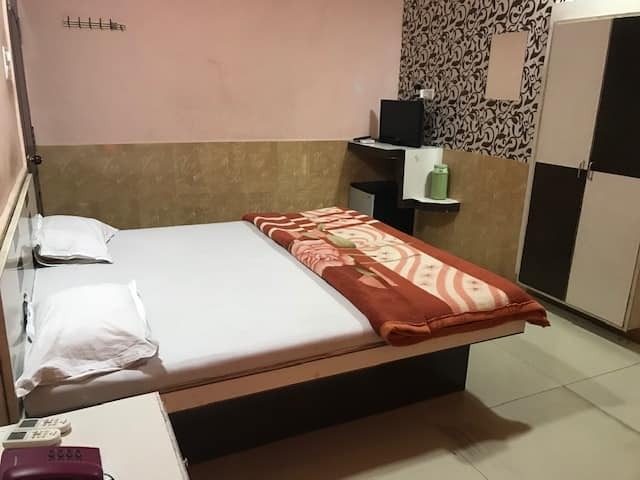 Guests are been offered with customary hotel benefits like laundry/cleaning services, free parking space for vehicles and travel desk is also been set to explore the eye-catching Jamnagar.